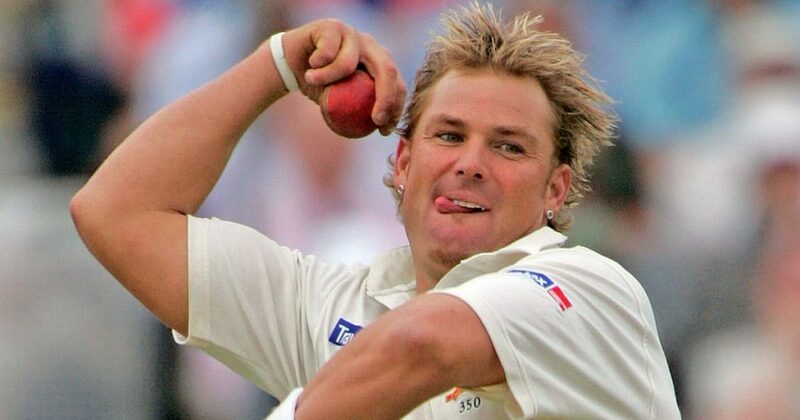 Today, on 13th September 2018, Australian legendary leg-spinner Shane Warne becomes the 49 years old. Warne is known one of the greatest leg-spinners ever in the international cricket. At the age of 22-year-old, Warne made his international career debut through the Test cricket that was against India at Sydney in January 1992. More than just one-year later, Warne played his first ever ODI game against New Zealand at Wellington (March 24, 1993). His consistent magic deliveries remained available in 15 years long international cricket career. He featured in two World Cups in 1996 and 1999 where Australia finished as the runners-up and champions respectively. Warne was the joint most third wicket-taker (12 wickets) in 1996 World Cup, while he was the joint leading wicket-taker in 1999 World Cup (20 wickets). In his entire career, Warne faced many controversies, including facing the doping banned just before the 2003 ICC Cricket World Cup in South Africa. Just a day before the World Cup, he was sent home after testing positive for a banned substance that led ending his ODI career as he faced a one-year ban from cricket. After that, he played only ODI in 2005 but for ICC World XI against Asia XI at Melbourne. 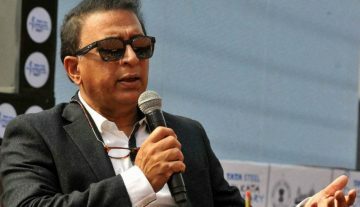 However, he strongly returned to the Test cricket and continued on top till the retirement which was in January 2007 after the Ashes Test match against England at Sydney. We can even say that it was the best long-term period in his international career. Warne played 145 Tests and 194 ODIs where he picked up 708 wickets and 293 wickets respectively. In his Test career, Warne claimed 37 times five-wicket hauls and 10 times ten-wicket hauls. Meanwhile, in his ODI career, Warne claimed 12 times four-wicket hauls and only time five-wicket haul. Warne was the first cricketer to pick-up both 600 and 700 Test wickets. At his retirement, Warne was the leading Test wicket-taker which was later broken by the Sri Lankan off-spinner Muttiah Muralitharan. However, Warne is still in the second position in the leading Test wicket-takers list. Warne was also a handy lower-order batsman who scored 3,154 runs (average 17.32) and 1,018 runs (average 13.05) in Test and ODI careers respectively. His best knock in international cricket was unlucky 99 runs in a Test match against New Zealand at Perth in 2001. He played 12 half-century knocks in Test career and only half-century knock in ODI career. 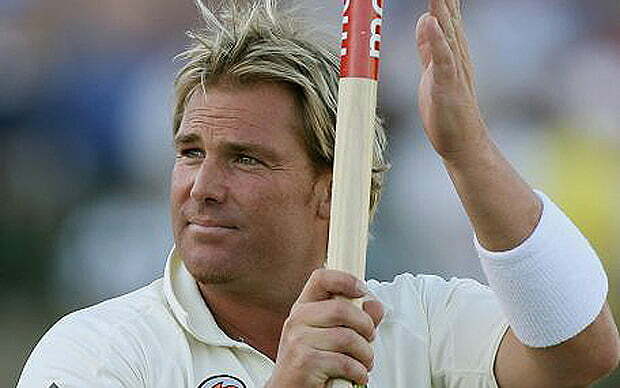 Warne also once led the Australian cricket side in ODI cricket and he had a good success record in that. Between the year of 1998 and 1999, Warne led the Australian side in 11 ODIs where his team won in ten games with a 90.91% success rate and lost only once. Though he didn’t play T20I cricket, his T20 career was also very shiny. Leading the Indian Premier League (IPL) side Rajasthan Royals in the inaugural edition (2008), Warne’s team won the crown after beating Chennai Super Kings in the thrilling final by three wickets. First bowler to claim 600 Test wickets. First bowler to claim 700 Test wickets. Most Test wicket-taker in a calendar year. In 2005, Warne took 96 Test wickets.